I would love to share with you the result of yesterday's scrapbooking night. 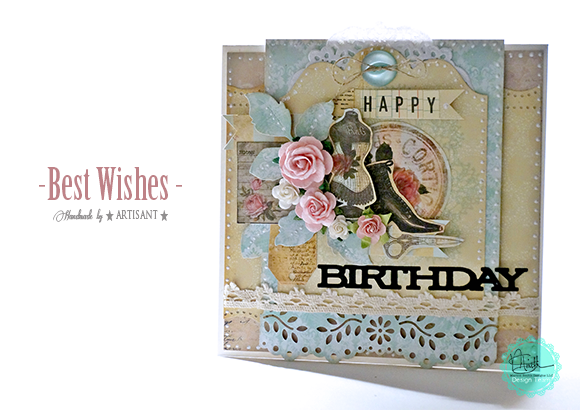 My card is full of flowers and with lots of layers and tiny details. Thank you for visiting me today and I wish you crafty week everybody! 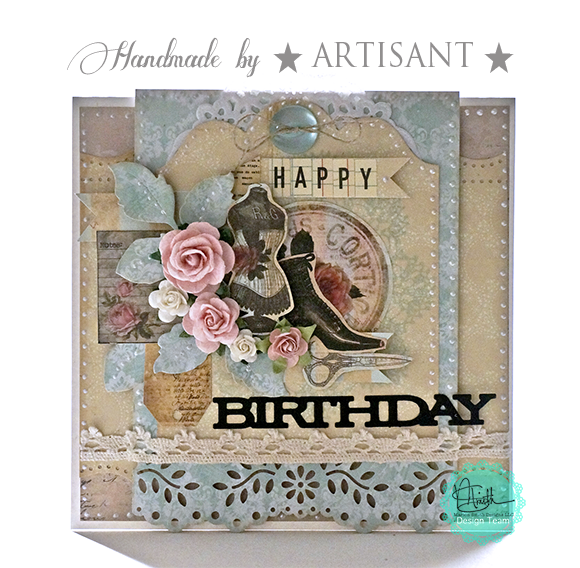 I never tire of your style of card creation. Another wonderful vintage card.